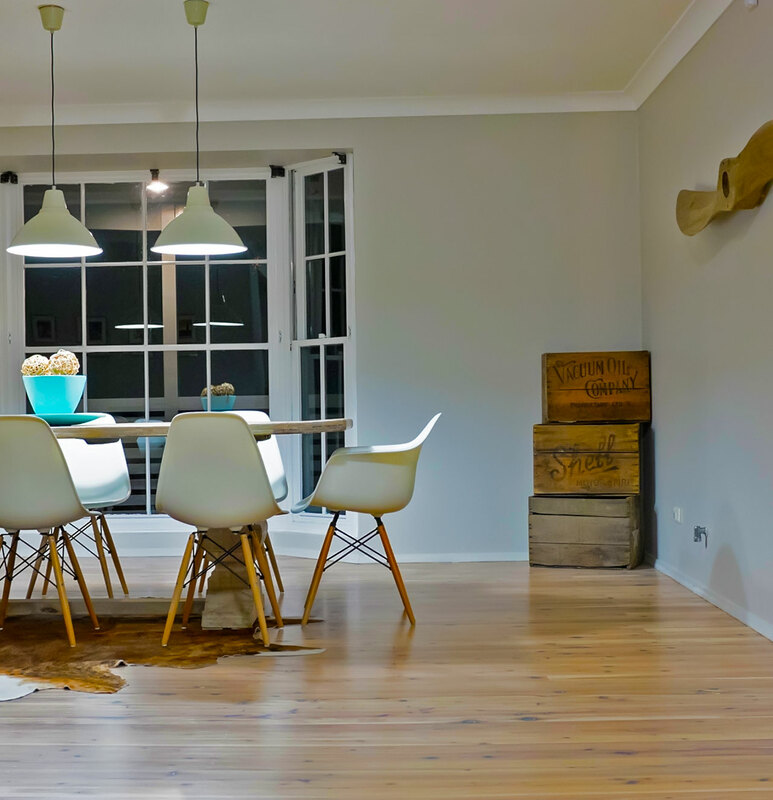 The Paterson�s would like to sincerely thank your team for doing such a beautiful job of our floors. They really do look outstanding and will definitely add to our quality of life. It is great to know that there are still high quality tradespeople out there who take pride in what they do. 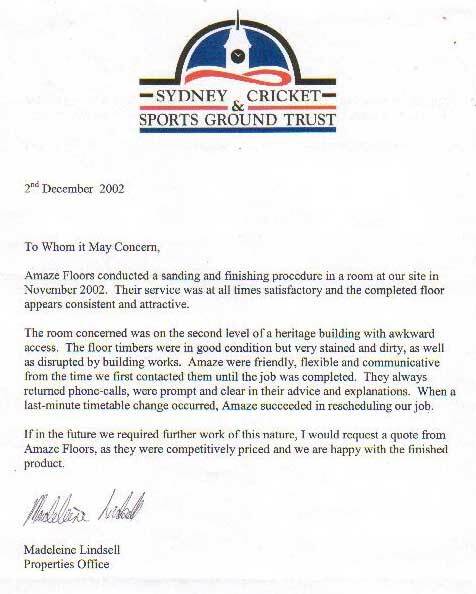 I just wanted to write to you to say thank you for the wonderful job you did on our floors. 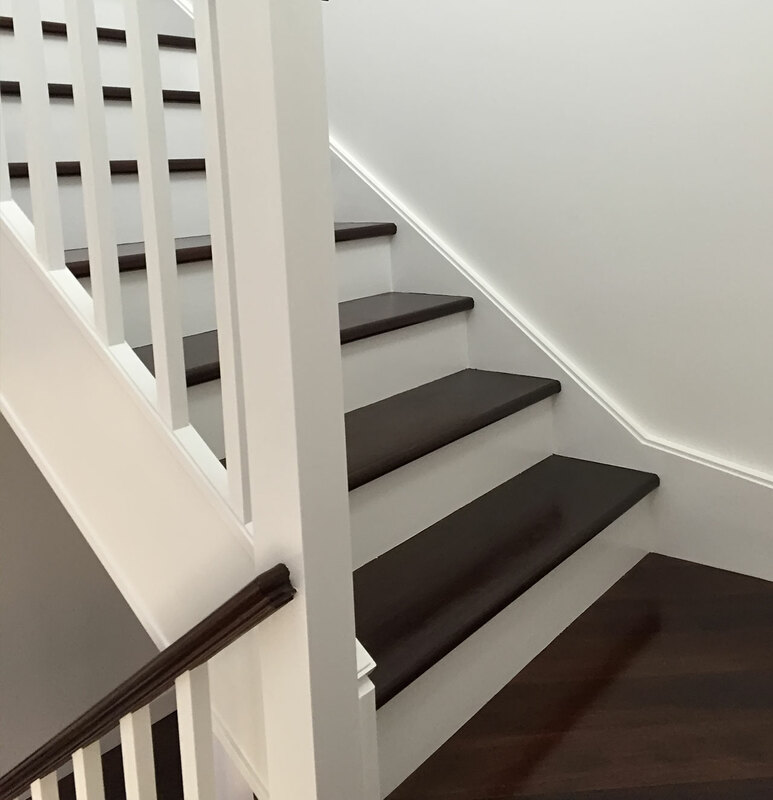 Both Sally and I couldn't get the smiles off our faces when we saw how the floors had come up after the excellent work you did, they make our home look a million bucks! Your advice and professional approach were great too, and fitting us into your busy schedule has made a chaotic time for us a lot easier. So to you and all your team, a very big thank you. Hi there, Just catching up on old mails. I also wanted to wait awhile and see how the floor finishing stood up to normal wear and tear. All in all I can only say how pleased I am with the result. All my friends also say how great it looks and of course they ask who did the job and it gives me great pleasure recommend you. I have another room that needs to be done and I will contact you sometimes this year to finalise the flat. 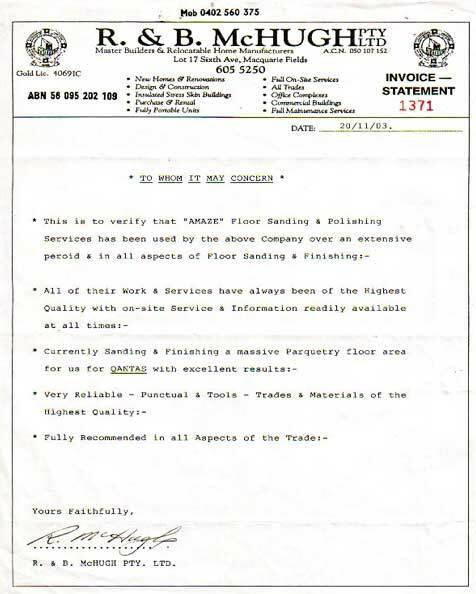 Hi Lisa, Just a short note of thanks regarding the quality of the floors, the end result looks great. Please pass my thanks on to Raul. Regards, Brett. Hey Lisa, I just wanted to touch base with you, and let you both know, just how happy we were with the job on our floors. My husband took one look and said I've got 2 words for this: 'Very Impressive'. I will contact you again shortly to arrange a time for you to come out again to measure and quote for the back of the house. Mind you the thought of moving everything again isn't very inviting. 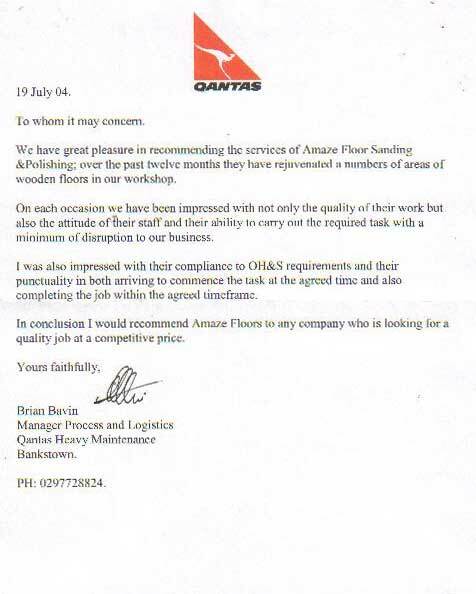 Thank you to both of you, and we would not hesitate in recommending your company. 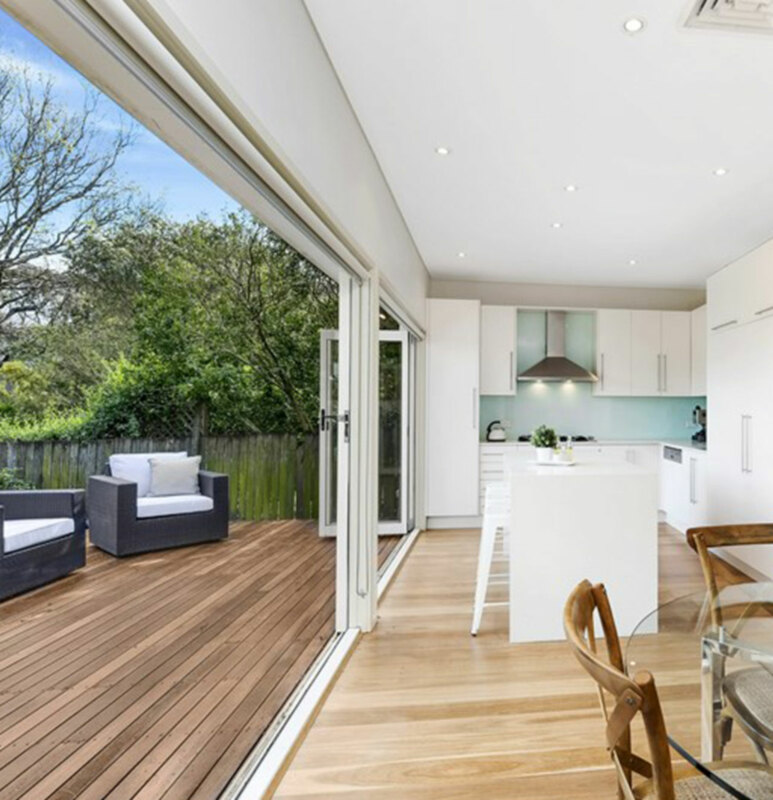 In fact my daughter has just bought a home in Northmead, which has previously polished floor boards, and she is wondering what it would take to get them back again, so we may be in touch sooner than I thought. I am very happy with my 'new' floors and I love the colour; it's just the right balance of dark. I really am happy with the results and overall the house has been left a lots less dusty than I had feared. Hi Lisa, I just wanted to say how happy we are with the floors. The tradesmen did a great job. Thank them for helping out with the boards (beading) today too.